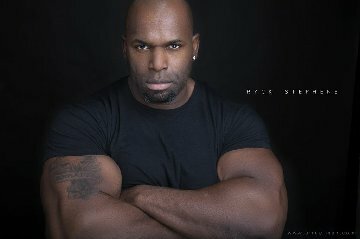 Big Ryck/Big Zeke (WWE's Ezekiel Jackson) is now available for wrestling and appearance bookings. Big Ryck is currently a featured performer for Lucha Underground Television on the El Rey Network. He is based in San Fran/San Jose.